So the first question is what is the black box in the left of the picture, it was labled buzzer but i have no idea what it is. 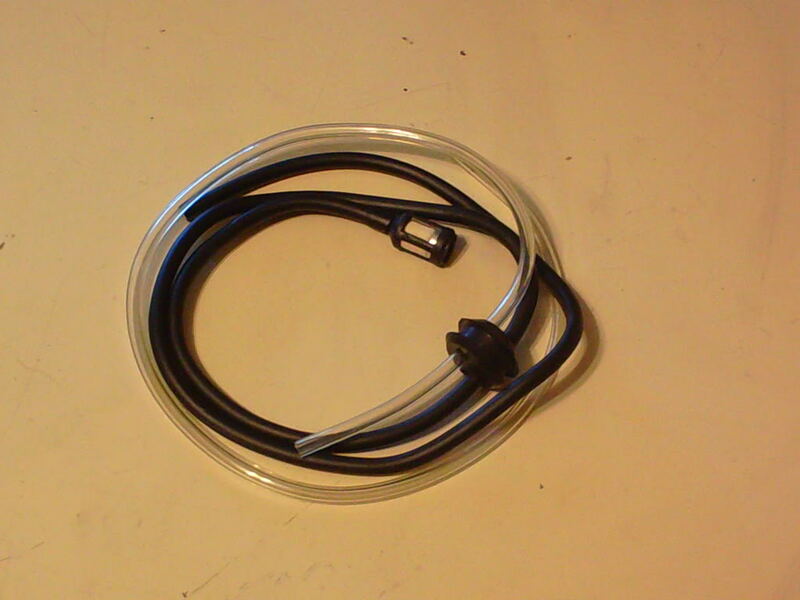 Next is what side does the gas line go into on the carburetor? i took the gas and vacuum line off for a while and forgot which side it was. 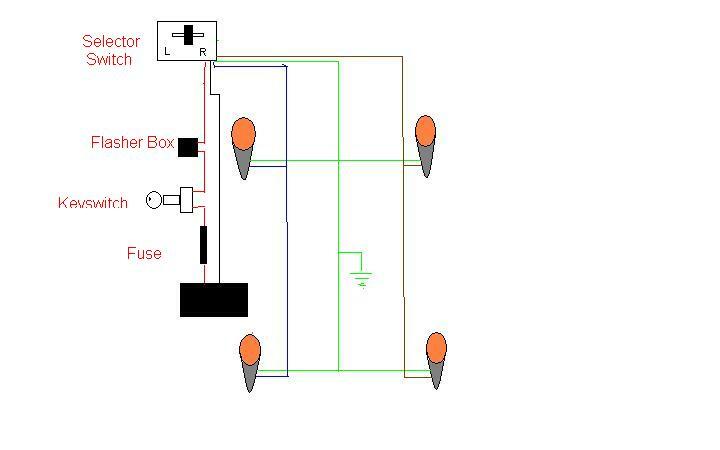 The black box is the beepie box for the blinker to let you know when its blinking......Its an in and out inline setup just like a 2 pole blinker ballast in an automobile..It goes on the power lead going into the blinker switch..
Last edited by CAM2; 03-03-2019 at 07:10 PM.